Learn Smarter Podcast educates, encourages and expands understanding for parents of students with different learning profiles through growing awareness of educational therapy, individualized strategies, community support, coaching, and educational content. Enter your name and email to join our supportive community. 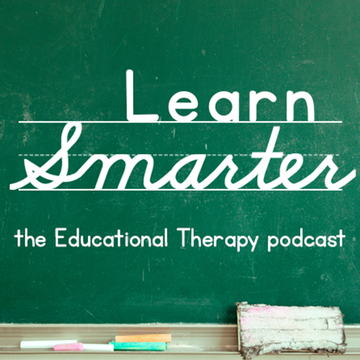 Learn Smarter: the Educational Therapy Podcast is your go-to resource for the parents and teachers of students with different learning needs. We are two educational therapists who are committed to helping parents and educators find easy, simple and FUN ways of supporting learners. 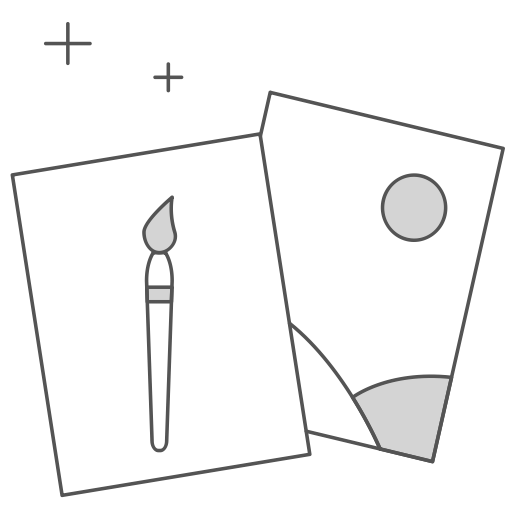 We’ll be covering everything from executive functioning to games to feelings to tricks of the trade. Join us on this journey to support your complex and diverse kids. 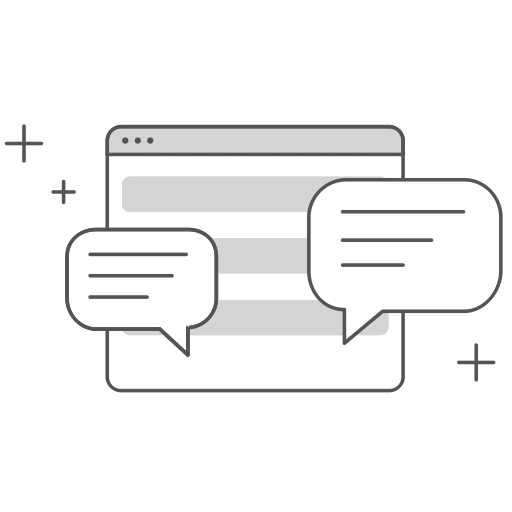 It has never been easier to get in contact with us.